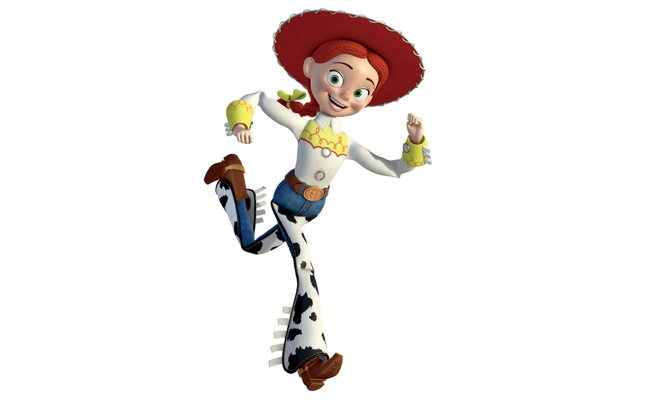 In the Toy Story series, Jessie is a pull-string cowgirl based on a Woody's Roundup character. 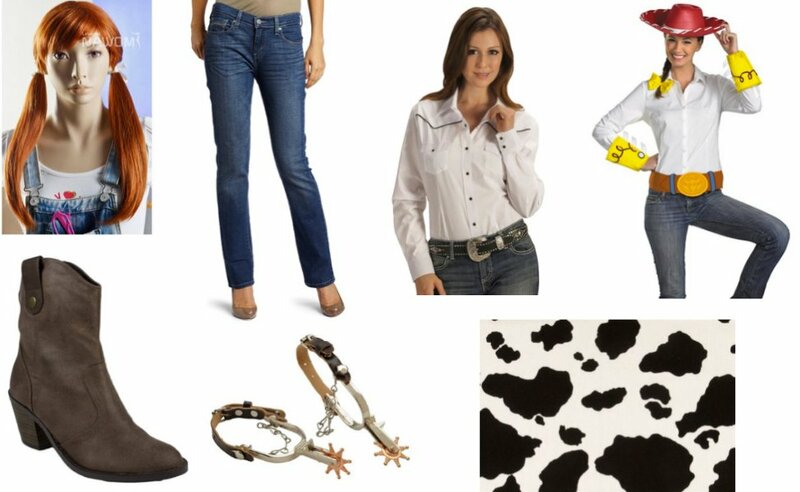 Sure, she becomes overly excited and attached when she meets Woody. But wouldn't you be if you met your perfect match? 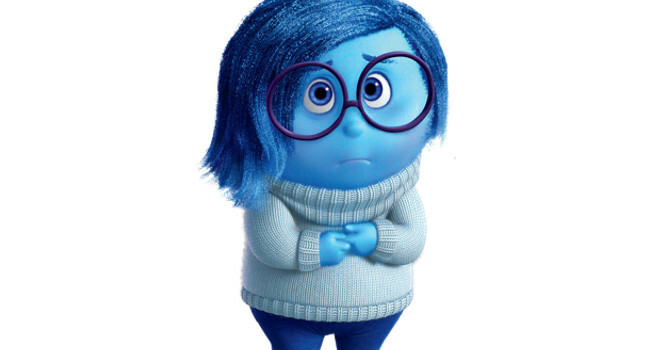 In Inside Out, Sadness’ (voiced by Phyllis Smith) blue appearance reflects how she feels inside, especially when Joy, Anger, Disgust, and Fear ostracize her for turning Riley’s happy memories into sad ones. Eventually they all learn how important Sadness is to Riley’s emotional well-being and accept her for who she is. 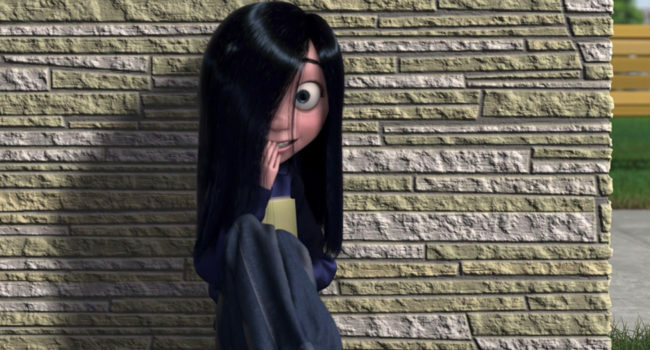 Violet Parr (voiced by Sarah Vowell) is the shy and insecure moody teen in the Disney Pixar 2004 animated film The Incredibles. Slightly cynical at home but withdrawn and quiet in school, she develops a ton of bravery once she uses her invisibility gift to protect her family from villains ought to destroy all their powers. 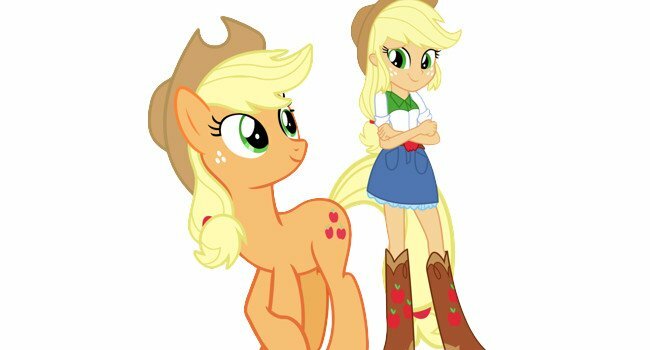 In My Little Pony: Friendship is Magic and My Little Pony Equestria Girls: Rainbow Rocks, Applejack is the pony who represents the Element of Honesty. 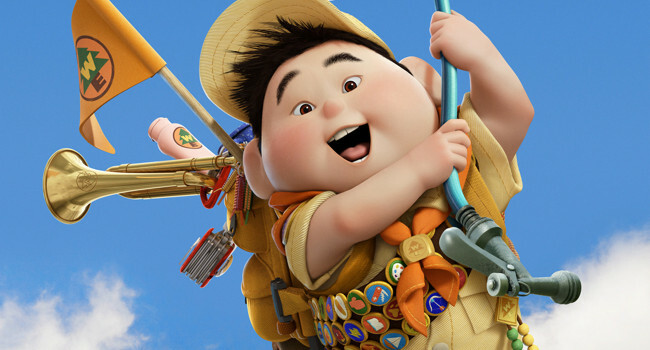 She is portrayed as down to earth and caring, and is friendly rivals with Rainbow Dash. Two-year-old Boo loves lounging in her PJ’s and hanging out with her favorite monsters, Mike Wazowski and Sully. 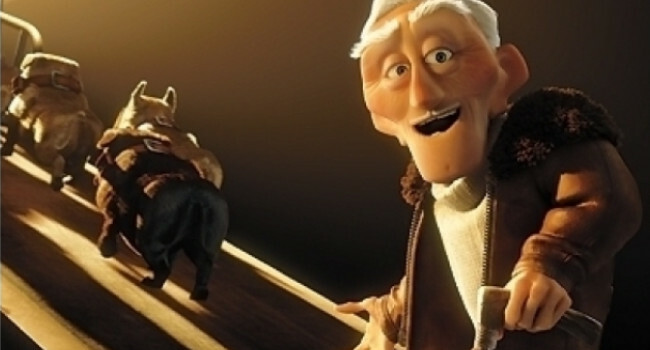 She affectionately refers to Sully as “Kitty” despite the fact that he’s considered one of the top Scarers at Monsters, Inc.